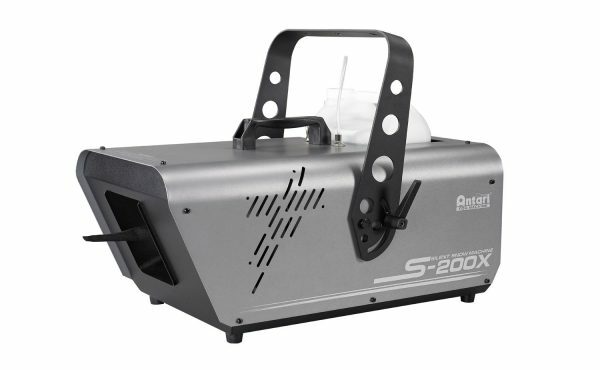 S-200x is a completely digitized snow machine with onboard DMX and wired control that can create a quiet blizzard. Click here to learn more. Please contact us by email: info@riverfronttheatrecompany.com and allow time for it to be retrieved from storage and for you to order the necessary fluid. Riverfront recently purchased this machine and has it on hand for LOCAL rentals only – no shipping. FLUID NOT INCLUDED. Please contact us by email: info@riverfronttheatrecompany.com and allow time for it to be retrieved from storage and for you to order the necessary fluid.